It can be hard to get away from the demands of work and busy schedules. 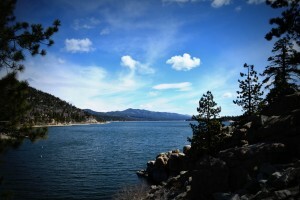 A weekend in a Big Bear Lake cabin rental might just be the perfect getaway. 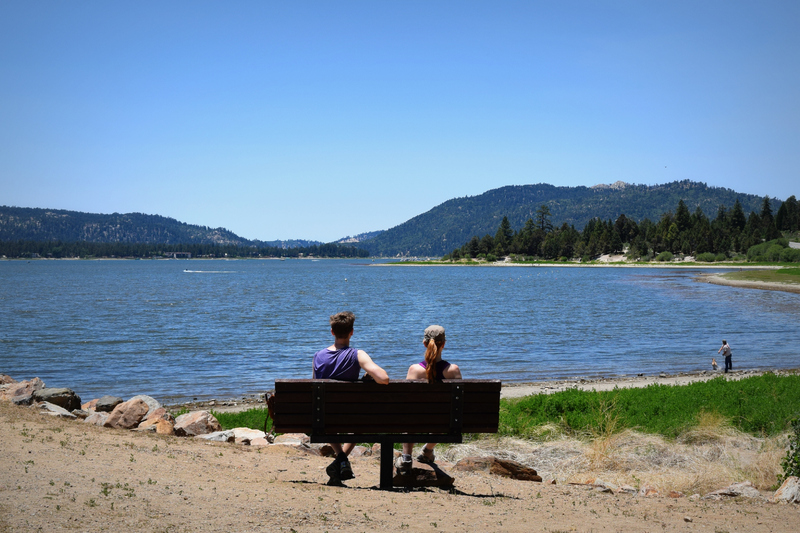 Whether its just a couple days, or a whole week, Big Bear Lake is only a short drive away from major Southern California cities so you can spend more time on vacation, and less time in the car. Here are 4 ways to relax at a Big Bear cabin rental! Technology has made it increasingly easier to be available for work 24 hours a day, 7 days a week. Plan ahead to take care of business before leaving home so you can dedicate more time to your family, friends and to yourself. 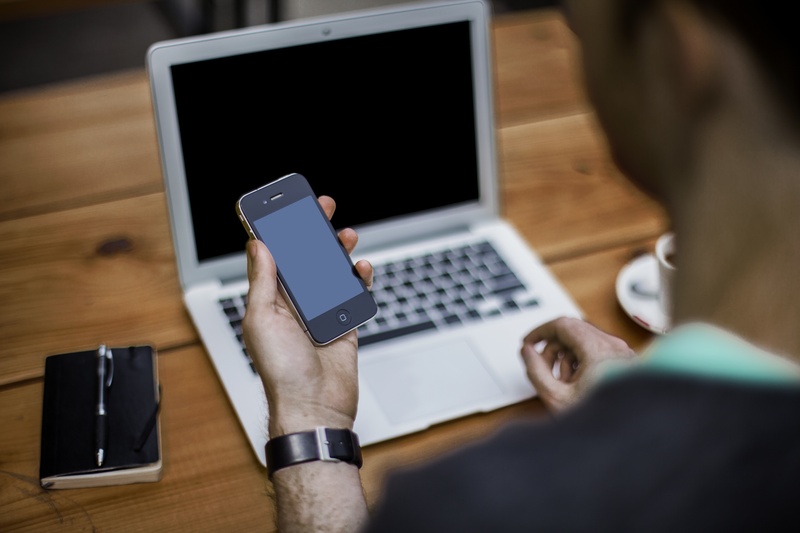 If it’s not possible to completely turn off the phone, try to schedule work and meetings ahead of time so your fellow vacationers can make plans around your demands. Finding a balance is not only more relaxing for you, but also the whole group. Confirm ahead of time that your cabin rental in Big Bear has internet or Wi-Fi to make handling business easier. Although you may want to make plans for specific activities, like renting a boat or going zip-lining, it can also be more relaxing to let how you feel determine how you fill your time. You might find just sitting by the lake or relaxing on your vacation rental deck under the trees is exactly what you should be doing. Once you begin to explore the area you are sure to find activities the whole family and group will enjoy and will make memories to last a lifetime. 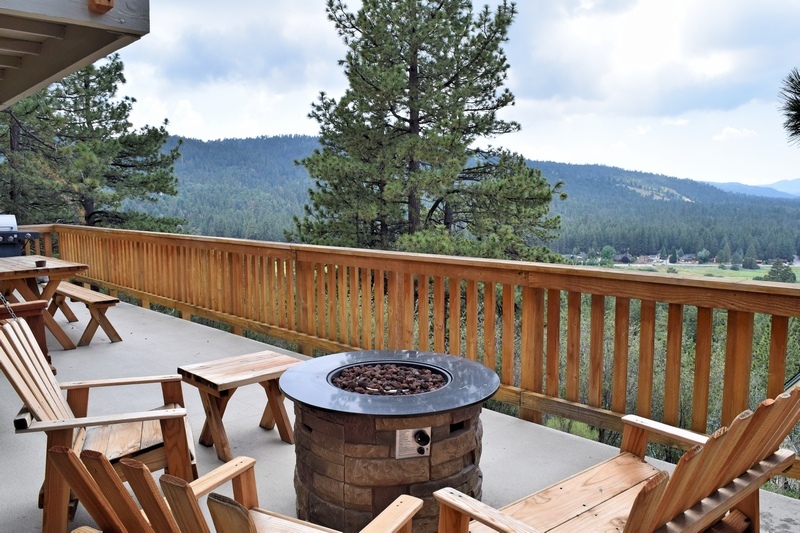 There is a reason you wanted to book a cabin rental in Big Bear Lake, and it’s probably because of the beautiful surroundings. Being amongst the tall trees, breathing in the fresh mountain air and strolling along the water’s edge are sure ways to release tension. 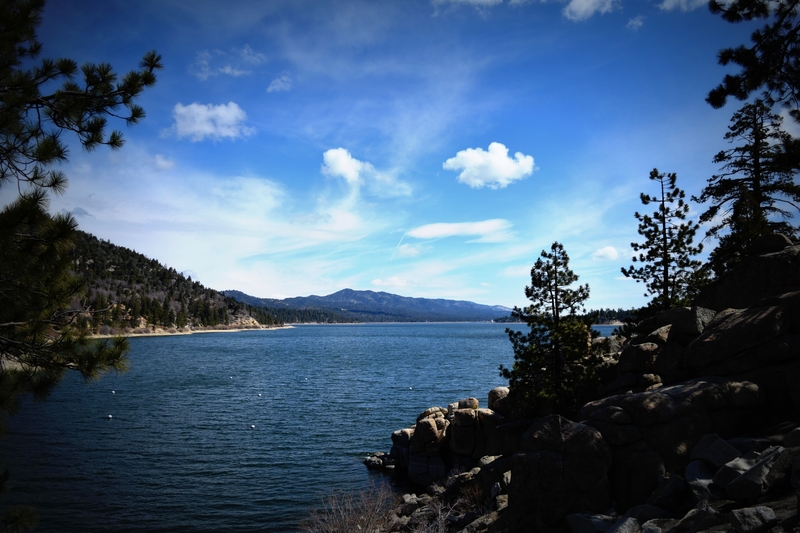 Big Bear Lake and the San Bernardino mountains boast some of the best hiking trails, mountain biking tracks and of course the amazing views. The Big Bear Discovery Center is a great resource for exploring the area with free maps, experienced guides and knowledgeable locals that will make sure you have a great experience. The Big Bear Discover Center is located on the north shore of the lake at 40971 North Shore Drive/ Hwy 38, Fawnskin CA 92333 and are open from 8:30 a.m. to 4:30 p.m. Thursday through Monday. 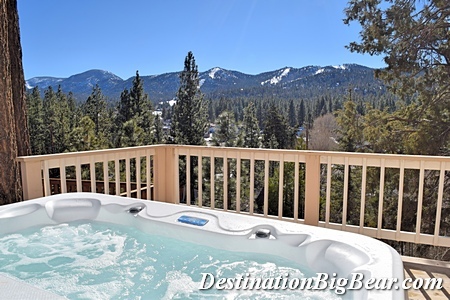 For the ultimate in relaxation at your Big Bear Lake vacation rental, book your stay at a cabin with a hot tub. Nothing beats soaking away the day under the stars. You can also melt away any tension with a massage. Mountain Mobile Massage & Spa will come to your cabin rental and give you a professional treatment in the privacy of your own rental. Having a massage on your deck overlooking the lake or mountains will leave you feeling refreshed. Visit BigBearMassage.com to schedule. Book your cabin rental in Big Bear Lake and relax even more with great deals from our favorite places around town. Ask our vacation experts about discounts on boat rentals, dining and adventure. Destination Big Bear has cabin rentals to fit any budget and any size group. Let us know if you need a pet friendly cabin rental in Big Bear Lake or want to be close to Snow Summit or Bear Mountain. You are sure to have a memorable vacation in a Big Bear Lake cabin rental. Call (909) 752-0234.